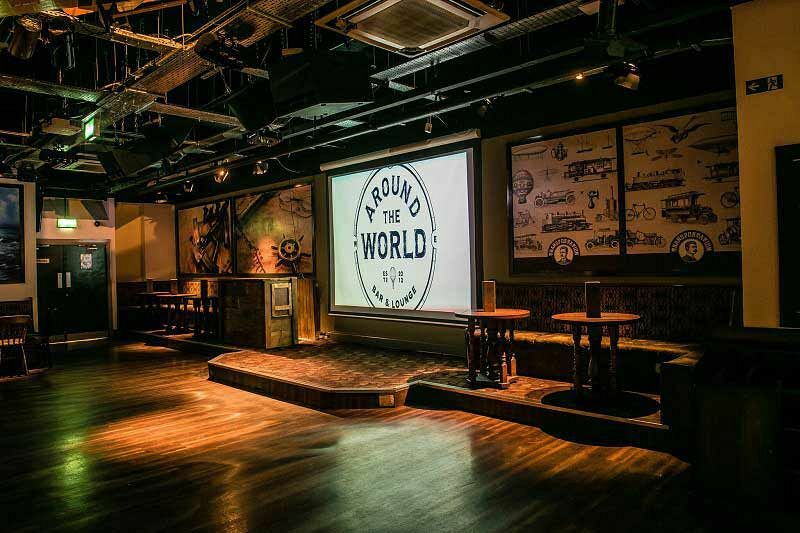 For a Christmas party that’s relaxed, laid back and conveniently situated in the heart of the city, then you and your team will love the incredible ‘Around The World Bar’, where everyone will travel the globe, one drink at a time. Discover 100 different beers from 33 countries and a selection of red, white and rose wines from every continent, in addition to sparkling wine and Champagne for something extra special! If cocktails are more your thing, then you’ll be spoiled for choice here with tasty concoctions from all over the world. Whether you’re after a sophisticated Espresso Martini allegedly created in London’s Soho, or if you’d prefer the fruity Strawberry Mojito all the way from Cuba, then this great bar will have you covered. 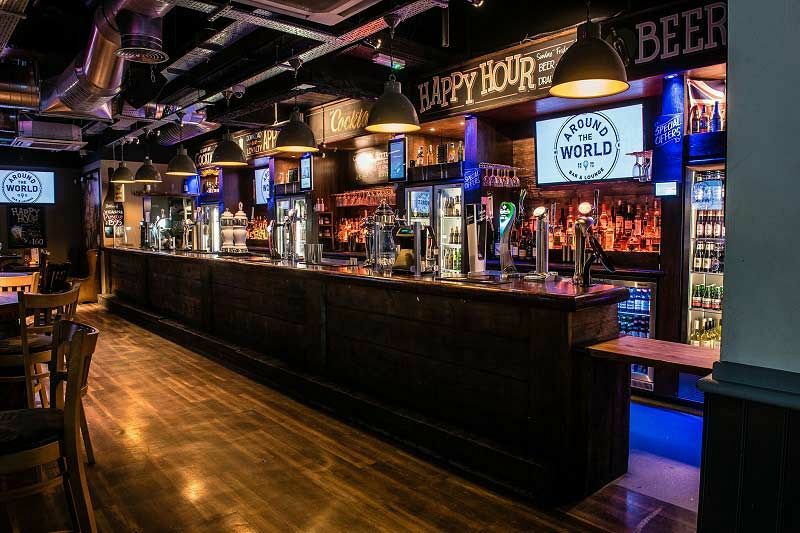 There’s some brilliant drink deals available including cocktail packages, sparkling receptions or house spirit packages. You’ll find them all here at a great price – get ready to get those festive vibes flowing nicely! 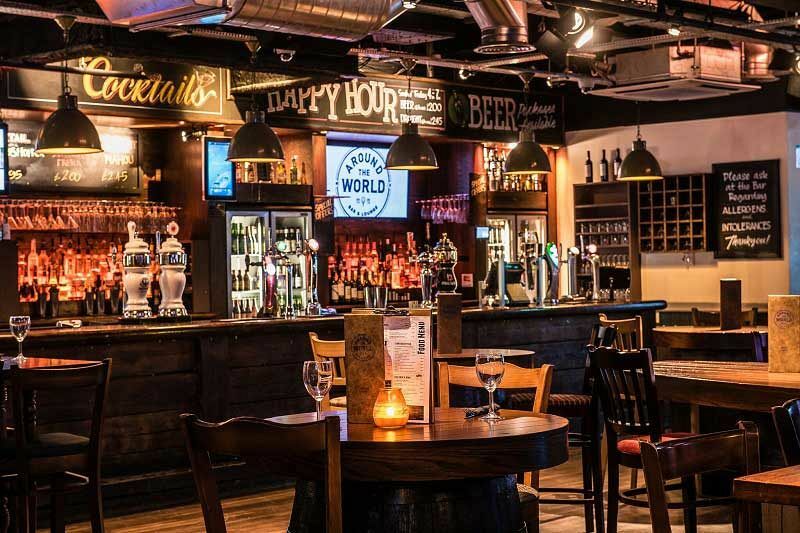 Of course, you can’t drink on an empty stomach, so that’s why this top venue have got plenty of delicious food options to decide between. From tempting canapes to mouth-watering buffets and sumptuous two and three course sit down meals, there’s something here for everyone’s preference. 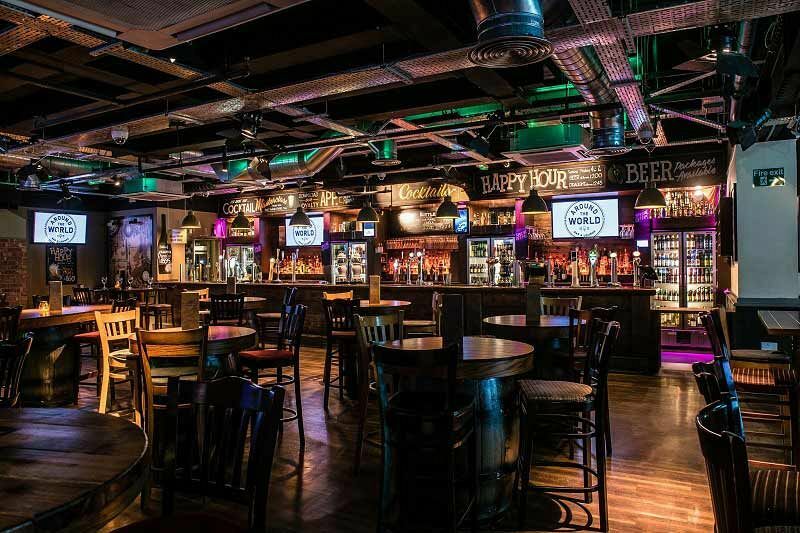 The venue itself is vibrant and friendly, which is perfect for those that just want to let their hair down after the end of a long, hard year and have some fun! Send an enquiry through today and treat your team to this unforgettable shared party night in Manchester!